VIEWPOINT COLOUR, edited by Franklin Till, takes a lifestyle approach to color providing a global perspective across design 12 months ahead. Each issue highlights one overarching theme supported by visual imagery, material direction, and 4 trend palettes in Pantone Colors. The latest color news, color psychology research, designer spotlights and future design trends are also spotlighted. Viewpoint Colour Issue 05 pays tribute to the ultimate designer: nature. Nature effortlessly achieves all the design goals humans set themselves and strive to reach: beauty, functionality, circularity. What can we learn from nature and how can we apply its principles to our own designs? We also consider the significance of white, exploring our historical and modern design relationship with this most subtle and versatile of shades, whose myriad gradations, from the starkly pure to the richness of the off-whites, reflect the infinite variety of nature itself. All Trend Forecasting books are non-returnable/non-refundable. 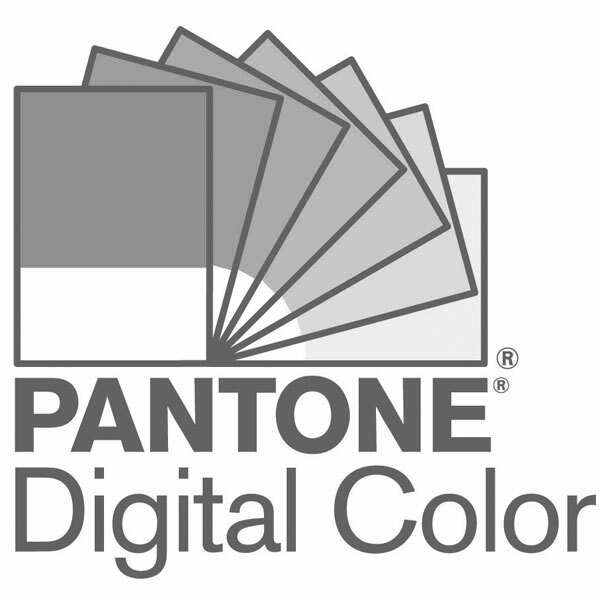 All color information provided using PANTONE Color references.